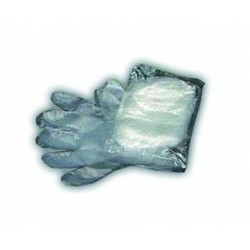 EUROSANEX has at your disposal the best protection products to help professional hygiene workers do their job, like these semi-industrial nylon-polyurethane gloves. 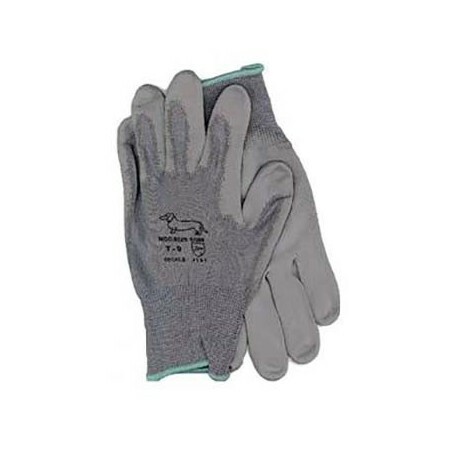 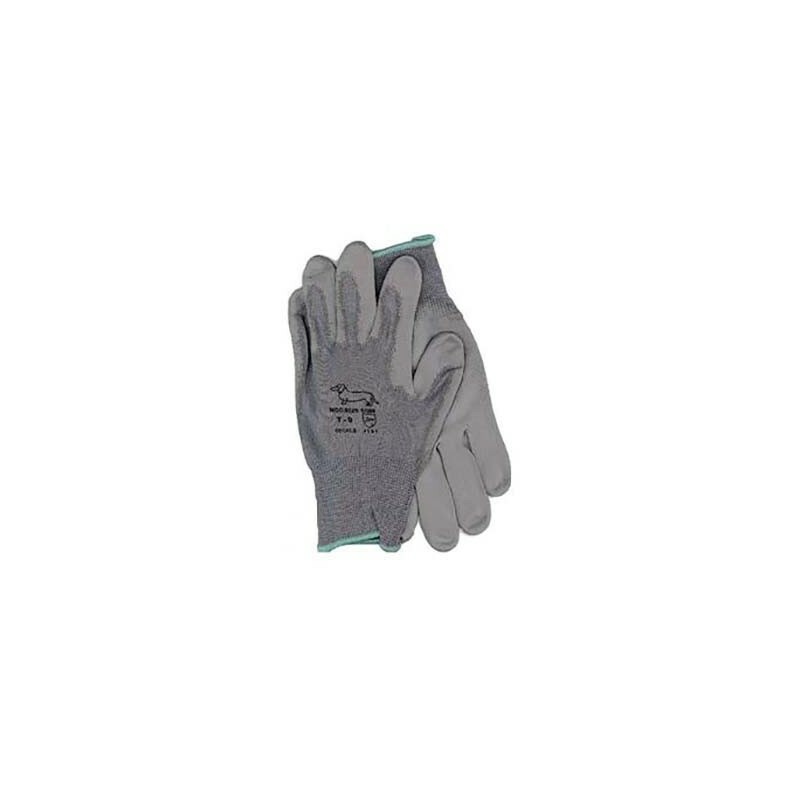 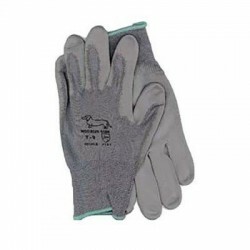 These semi-industrial nylon-polyurethane glovesÂ are suitable for light tasks in the industrial sector. 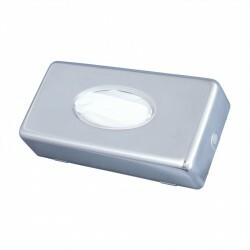 They are manufactured with seamless polynylon covered with grey polyurethane and end in a rolled, non-drip edge. 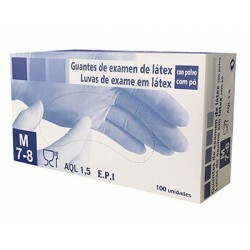 The interior is made with seamless polynylon and they are certified with the CE Cat.III category. 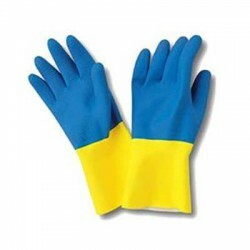 They are available in S, M, and L sizes.